Jukka Viikilä’s Finlandia Prize winning novel is an extraordinarily beautiful journey into the landscape of a city and the mind of an architect. In 1816, German architect Carl Ludvig Engel arrives in Helsinki to begin what will become his life’s work: to design Finland’s capital. 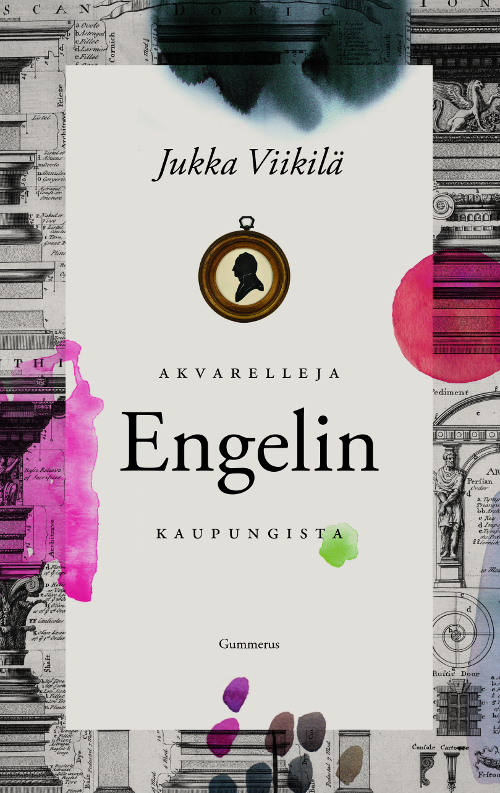 Watercolours from a Seaside City is Engel’s fictive diary, which vividly brings the Helsinki of the early 19th century to life. It draws the portrait of a man who mirrors himself in the slowly growing capital and the people in it. For Engel, building a city illuminates life. Watercolours from a Seaside City was awarded with the most prestigious literary award in Finland, the Finlandia prize. The novel has since been the #1 bestseller in Finland, with so far 43,000 copies sold. novel is language. Viikilä’s sentences are crystallized and clear.